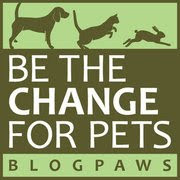 The Sunday Pet-Selfies Blog Hop + #MothersDay! First, we must wish our Parental Unit a Happy Mother's Day! We also thought we'd offer you this glimpse into the origins of Mother's Day from the History Channel—it's fascinating! 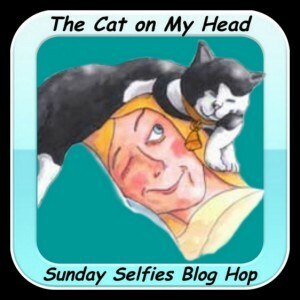 And, of course, thanks to The Cat on My Head for sharing the Sunday Selfies Blog Hop! P.S. 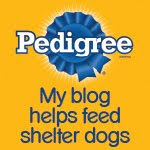 Stay tuned tomorrow about a very special announcement about our new blog! Great selfie :) Thanks for the link too :) Happy Mother's Day to your Parental Unit! Hope you're having a wonderful Mother's Day! Great selfie, guys! Happy Mother's Day to your mom! Happy Mother's Day. Can't wait for the nnaounncemint!! Very cute selfie! Happy Mother's Day! Such a sweet photo of you two. Happy Mother's Day! Happy Mother's Day to your awesome parental unit! Yeah I do, don't I? You're very discerning, Lily and Edward:-)!